Epner, Paul L, Julie Gayken, and Anthony Kurec. "In Support of Quality and Safe Patient Care: Defining the Value of Laboratory Medicine." 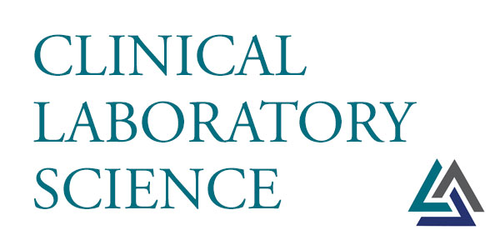 American Society for Clinical Laboratory Science (2019): ascls.118.001370. Web. 22 April. 2019.